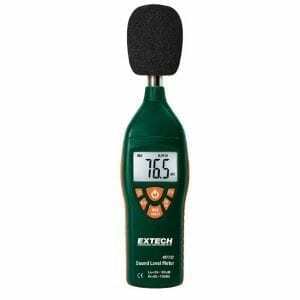 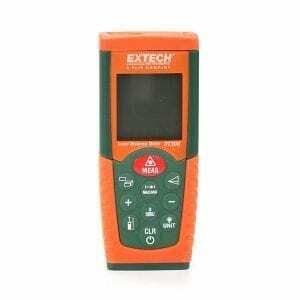 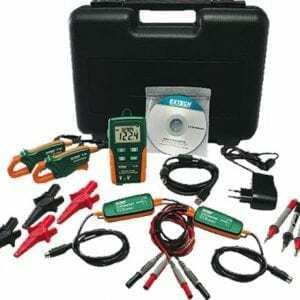 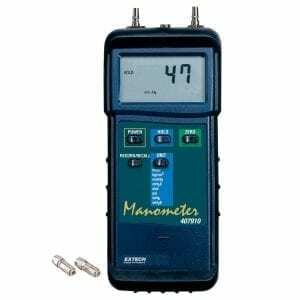 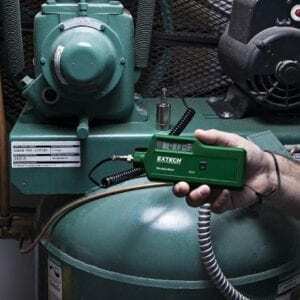 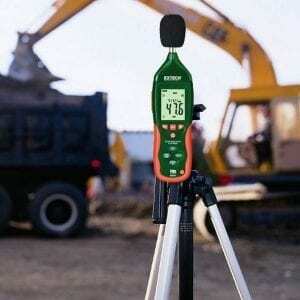 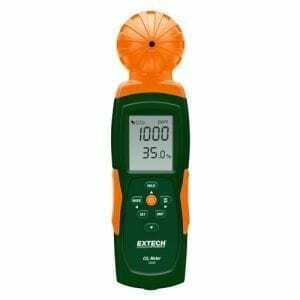 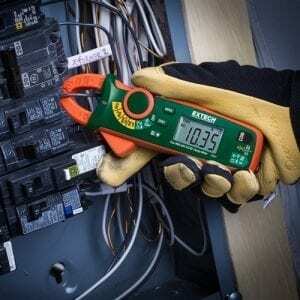 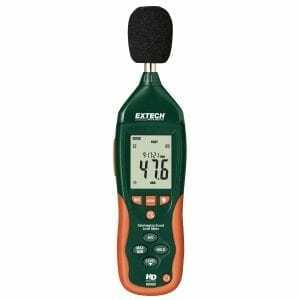 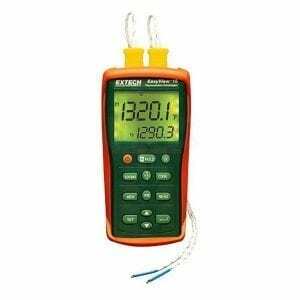 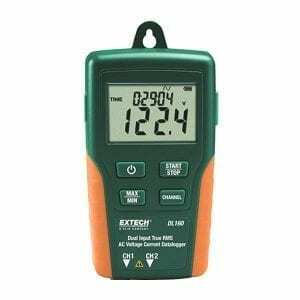 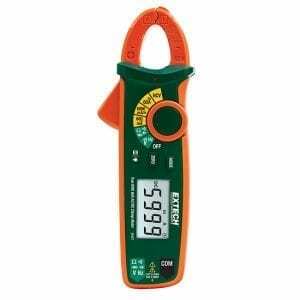 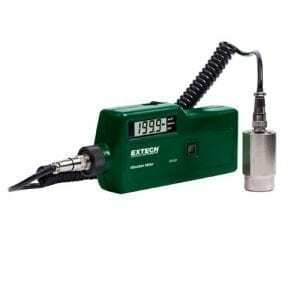 Easy-to-use Extech CO240 Air Quality Meter measures Carbon Dioxide (CO2), Air Temperature, and Humidity. 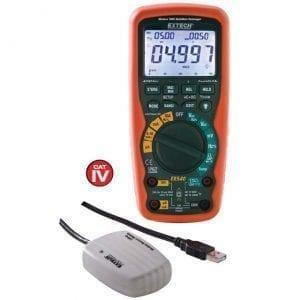 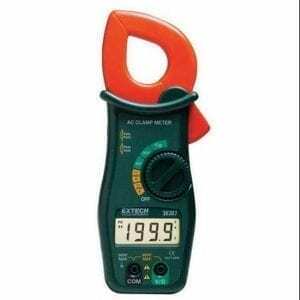 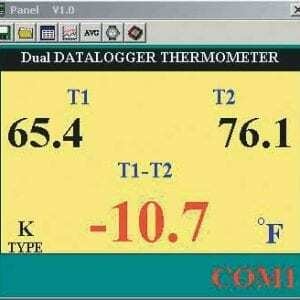 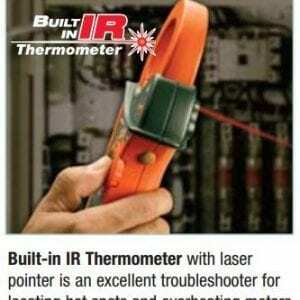 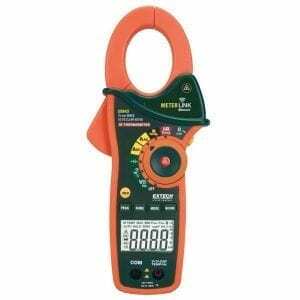 It also calculates Dew Point and Wet Bulb. 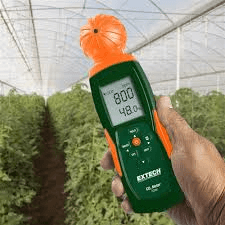 User settable high alarm with audible beeper is perfect for conducting a quick check of CO2 level to help adjust the environmental conditions in an enclosed area, such as a greenhouse or nursery, to ensure optimal plant grown. It’s also convenient for testing the air quality in buildings such as factories, hospitals, conference rooms, schools, and anywhere that high levels of carbon dioxide are generated, to ensure proper air ventilation.